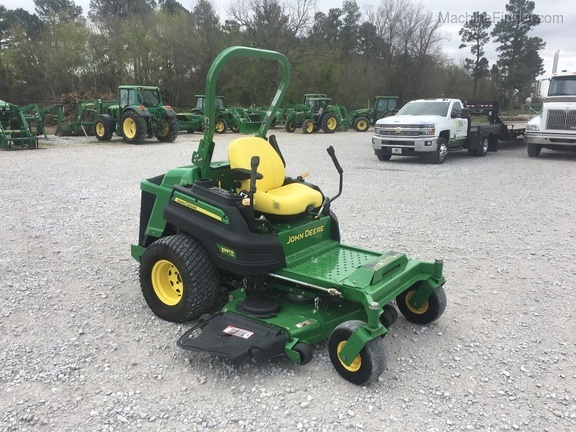 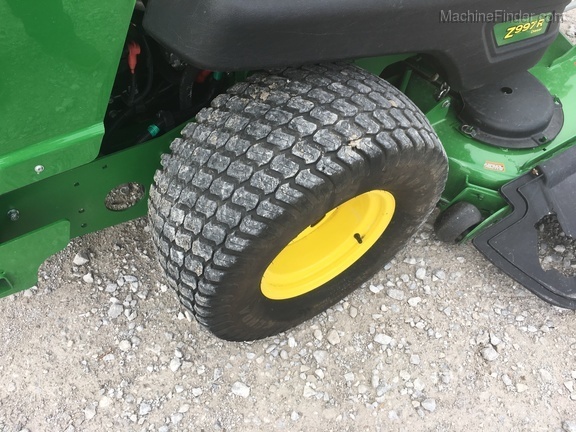 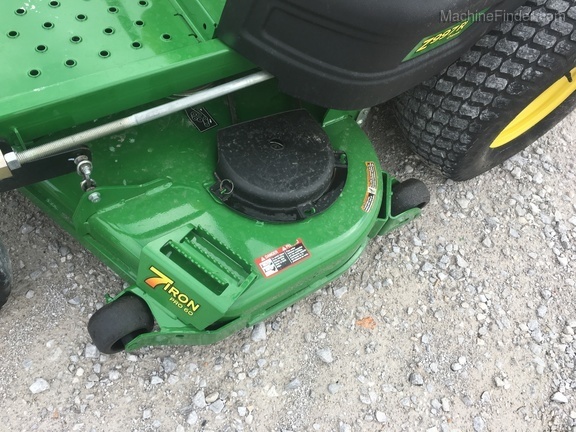 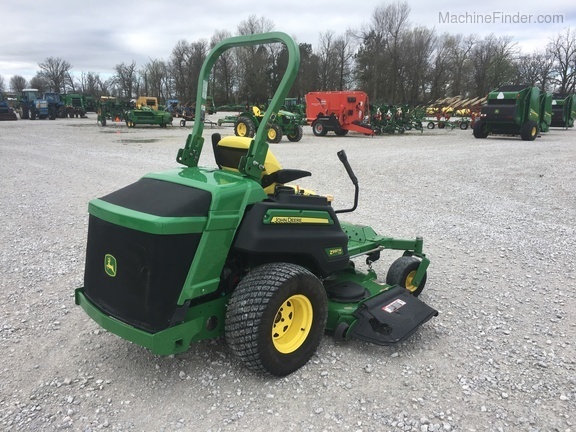 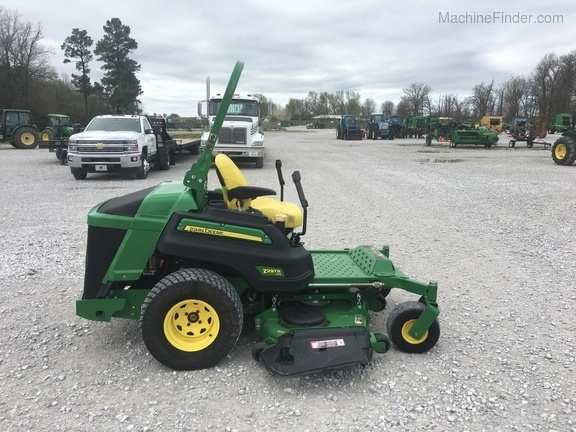 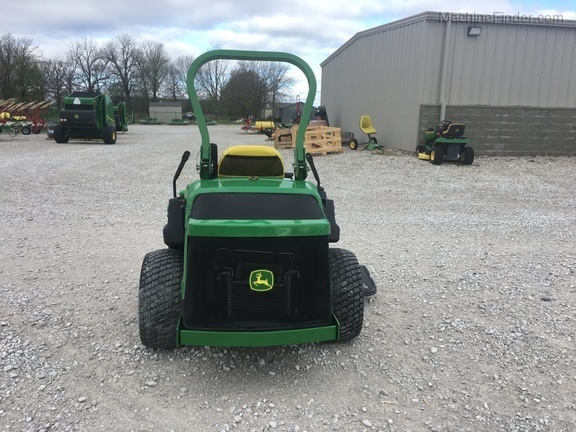 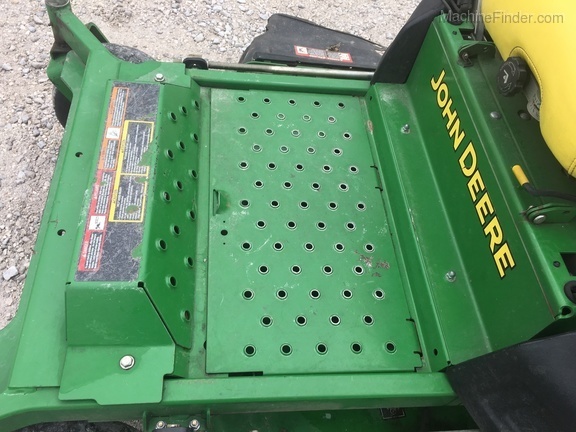 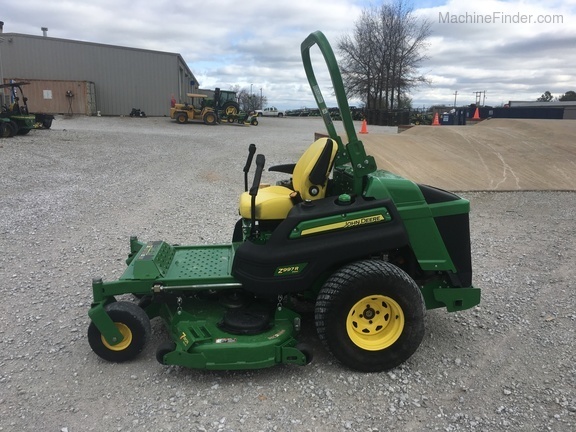 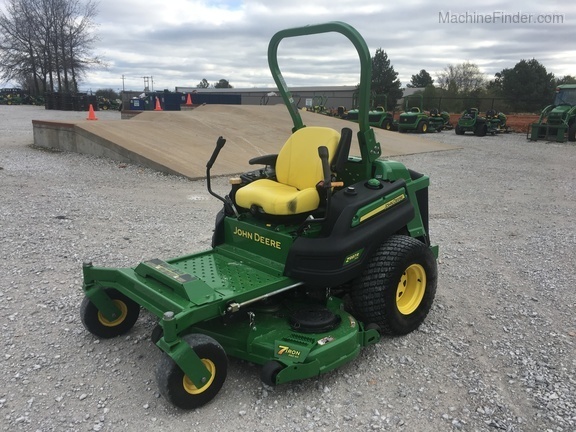 2015 John Deere Z997 Diesel Commercial Z-Turn Mower. 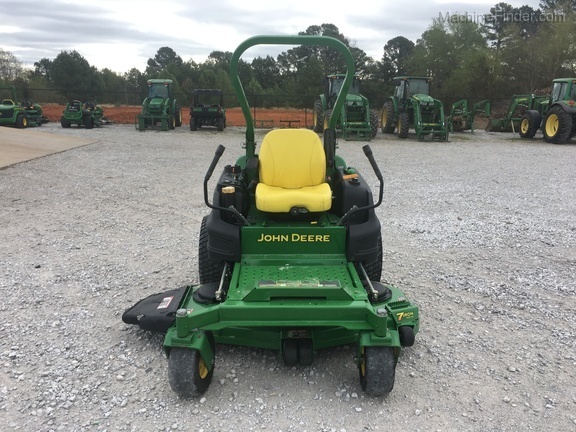 Equipped with a 60" 7 Iron Side Discharge Deck. 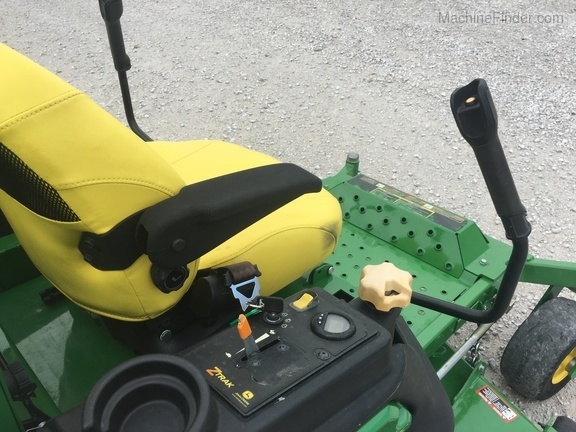 Suspension seat. 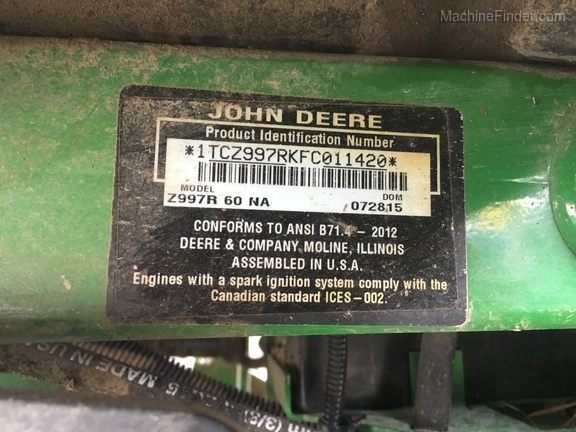 37 Horsepower Yanmar engine. 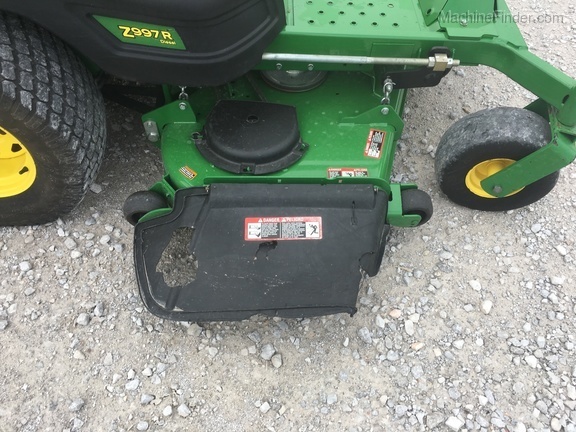 Side Discharge Chute has pieces of plastic torn off. 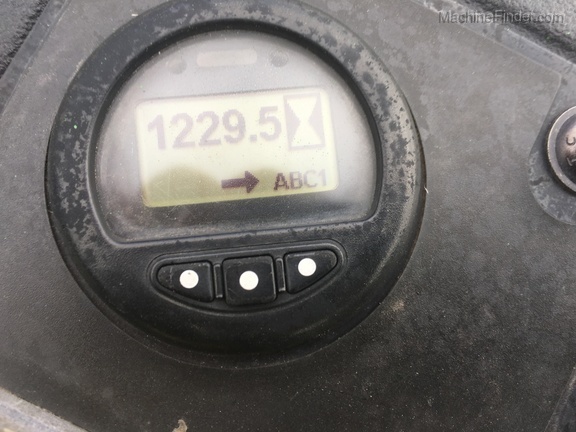 1230 Hours. 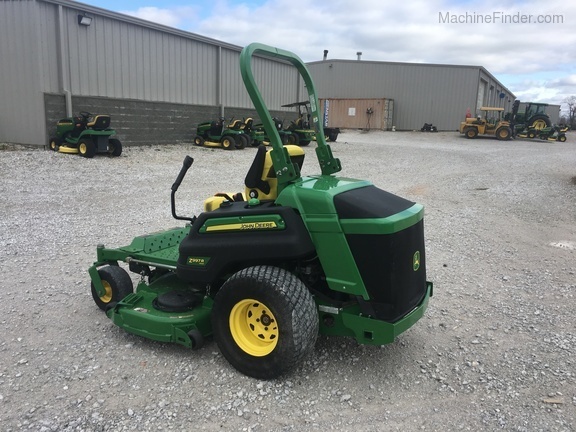 Has original warranty until 08/11/18 or 1500 hours, whichever comes first.